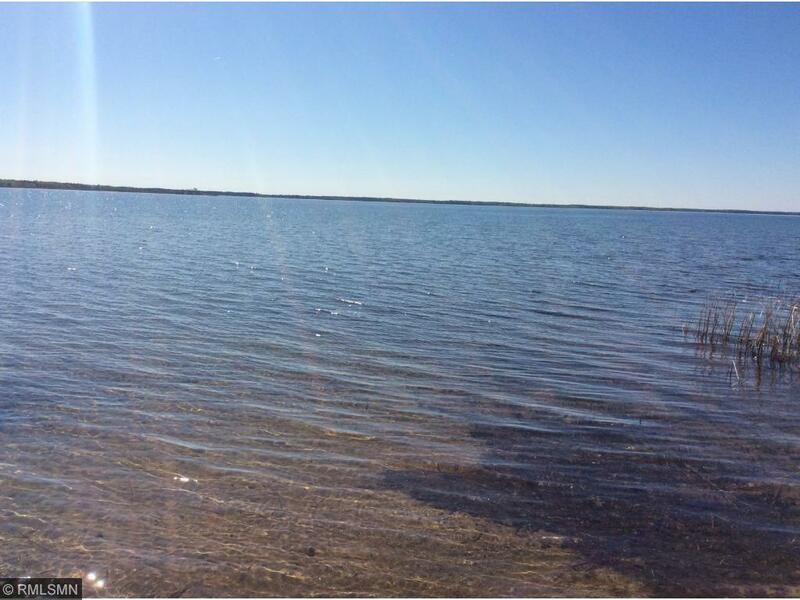 Beautiful building lot on Pelican Lake. 3.9 wooded acres with sand beach frontage and level elevation. Store your toys in a 40x62 pole building and build your dream home next to the 34x32 garage.